Mention Cuba and most people think Varadero. No wonder – this long narrow peninsula has 20 kilometres of broad, clean, fine white sandy beaches, add the turquoise warm water of the sea and the blue of the sky and it makes a picture, that you’ll want to be in. 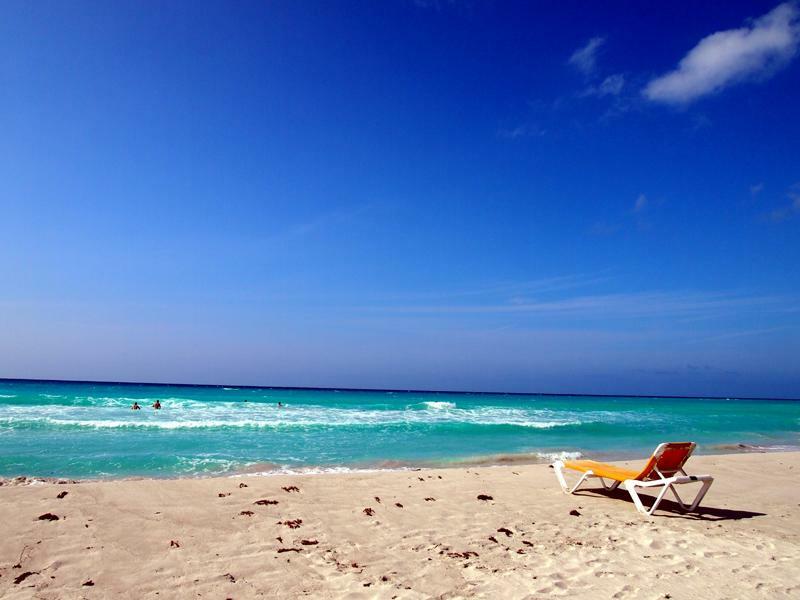 More than a million tourists visit Varadero every year. In the 1880s ten wealthy Cuban families from nearby Cardenas built mansions in a place known up ‘til then as a dry-dock for ships. And that’s why this peninsula is named Varadero. (Spanish for dry dock). Tourism grew in the early 1930s as Irenee du Pont an American millionaire built his Spanish-style estate Zanadu on the peninsula. It cost $334,000 to build. Many famous and infamous people stayed in Varadero, and locals argue as to whether Al Capone had a house there, or just visited. Irenee du Pont developed much of the peninsula, introducing grand hotels and casinos in the 1950s. After the Revolution in 1959, many mansions were expropriated, and became museums. Zanadu became a small hotel with a restaurant and bar. It is used as a clubhouse on the 18-hole par 72 golf course as well. In 1980 the island was opened to foreign tourists and tourists began arriving from western countries. Their numbers have been increasing ever since. The 1990s brought the start of another round of resort building this time in the 4-star and 5-star range. There is now literally a resort for every taste and budget. As international tourism was opened up, the local population expanded with the arrival of people, from other parts of Cuba. Varadero is now a town of 8,000 making it an interesting place to wander around. The historic area of the city built by wealthy families in the 20s has been restored recently, and many of the old buildings are now restaurants. In the last few years, there are a number of new or renovated resorts open, bringing ever more unique services. The 391-room, 4.5-star Iberostar Varadero is built on a beautiful section of the beach. It was #1 out of 57 resorts on one review site, and #5 on another. I saw it on a Hola Sun Agent’s fam trip several years ago, and management was so anxious to know how we liked the food in one of the a-la-carte restaurants, they literally watched us eat. They didn’t need to worry, we all loved it. The Riu Varadero Hotel, a 5-star with 1,110 rooms and suites, has family suites available with two separate, but connected, rooms for families or parties travelling together with up to five adults, or up to three children in the same unit. There is an adults-only section with an exclusive pool. Memories Varadero Beach Resort, a 4+-star, has 1035 rooms and suites. The baby club welcomes kids from 2 to 4. This is not usual in most all-inclusives. The 467-room 5-star El Papriarca by Ocean opened this year. It brags of a 500-year-old cactus tree, which the resort is named after, along with all the other facilities you’d expect. In the near future the Marina Hotel Gaviotta will welcome guests as well as open an aqua park and the first condos run by Melia geared to “snowbirds”. 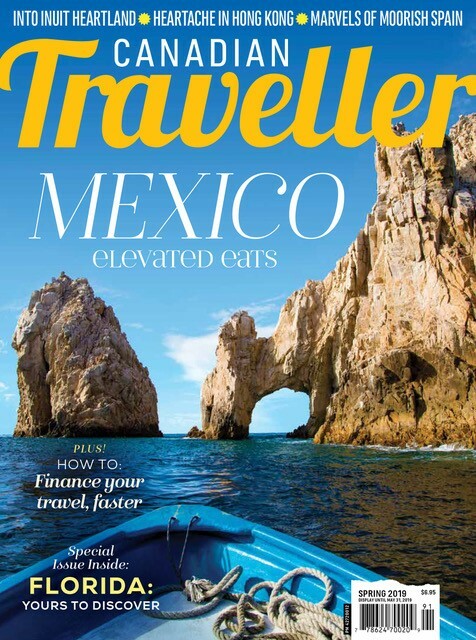 Aside from the new resorts, there are some favourites getting rave reviews. I love Melia Las Americas because of its location. The resort is situated directly on the golf course; the clubhouse is an easy stroll from the resort. It is also on a great stretch of beach. The Spanish Melia Hotels International chain plans to renovate their more than 25 resorts in Cuba. They have also announced that in 2013, they will be managing more properties. In May the Royal Service at the Paradisus Princesa del Mar, will re-open with 108 suites. The Melia Marina Varadero Hotel with long stays will open next year. By 2015, the long awaited for Reserve at Paradisus Varadero will open with 250 rooms. The Tryp Peninsula Varadero, has become the Melia Peninsula Varadero. Shopping enthusiasts like the Plaza America mall with stores like Mango and La Costa. The plaza is a hub for taxis, and a key stop for the double decker bus and the coco-taxi, horse drawn carriage transport and taxis. The newer Bahicacos Mall is the place to go for cigars, rum and small boutiques. The open market is a must. The 32nd FIT Cuba conference last April talked about the new Cuban emphasize on crafts, and it shows. There are lots of well-made crafts for sale here, and the vendors do not bother anyone so you can look and browse without being harassed. 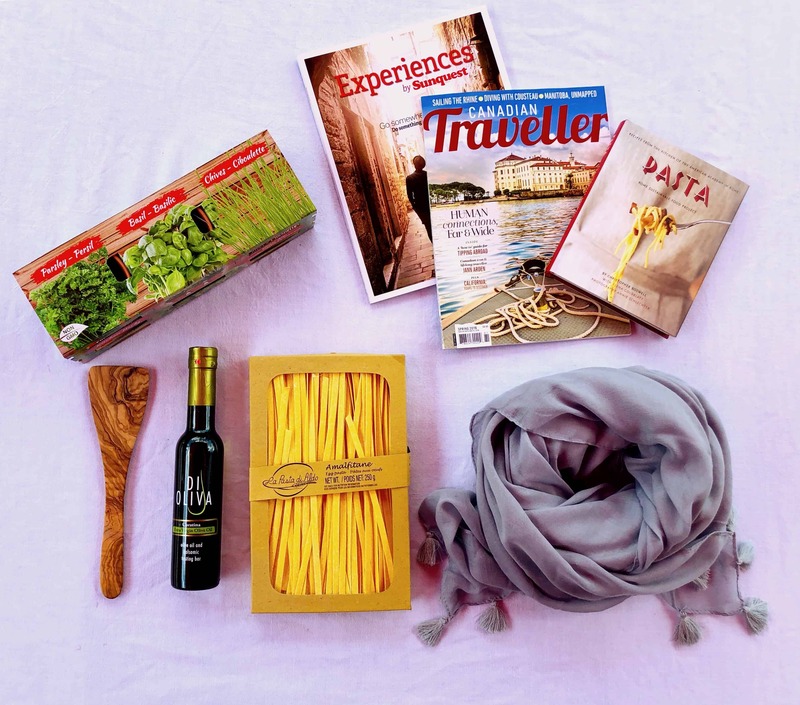 You’ll find anything and everything you want, from art, paintings, beautiful wooden carvings and jewelry to t-shirts, sundresses or souvenirs of any kind. 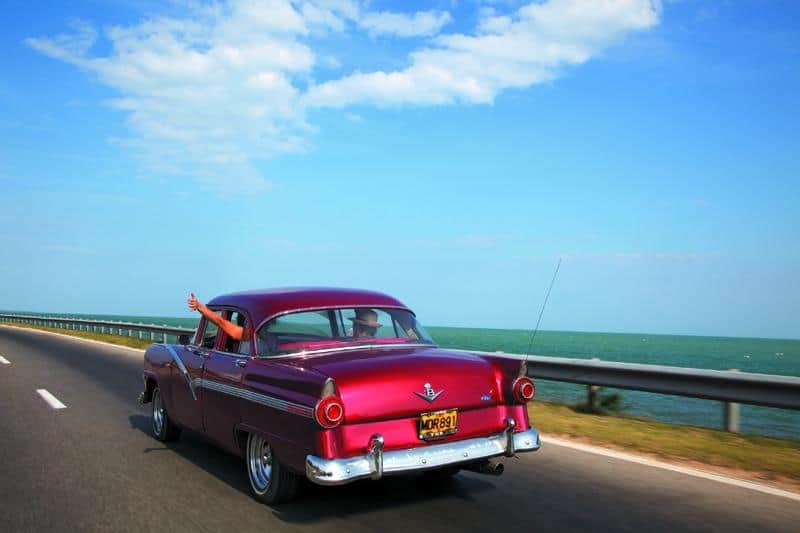 Cuba is known to be the island of music and Varadero offers more than 100 bars, nightclubs, piano bars and discos. This year’s happening club is the Casa de la Musica (house of music), and where you can meet some of Varadero’s university students. There are lots of tours to choose from, too. Sunwing has developed an interesting new tour to Havana called Havana History and Rhythm. It leaves mid-day, does a short sightseeing tour, and yes leaves an hour and a half for shopping before dinner in an historic restaurant and then on to the famous Tropicana Night Club for the show. It arrives back in Varadero at 2 am. 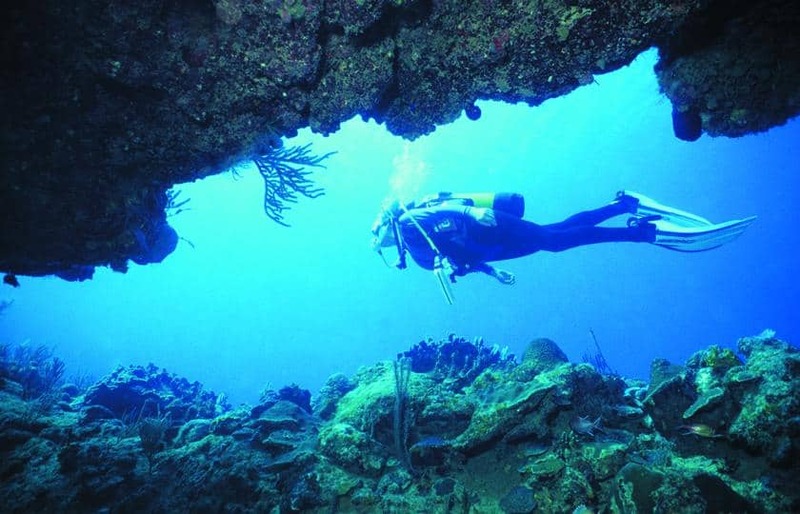 The beach is a treasure, but under the water are great dive sites. Explore caves, swim past 40 types of coral, and study various ship, planes and artillery, which have been sunk. There are 32 dive sites. Two of the most popular ones are the Blue Hole, an underwater cave 70 metres in diameter, and the Marine Park, which contains the sunken ships. Take a helicopter flight or take parachute lessons. You can go fishing, rent a yacht, catamaran, jet-ski or ride on mini-submarines or glass bottom boat. And yes, you can rent a classic 50s car.